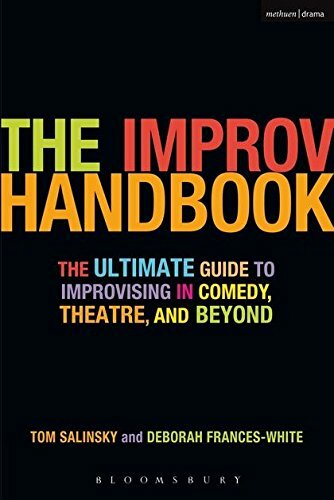 The Upright Citizens Brigade Comedy Improvisation Manual is a comprehensive guide to the UCB style of long form comedy improvisation. 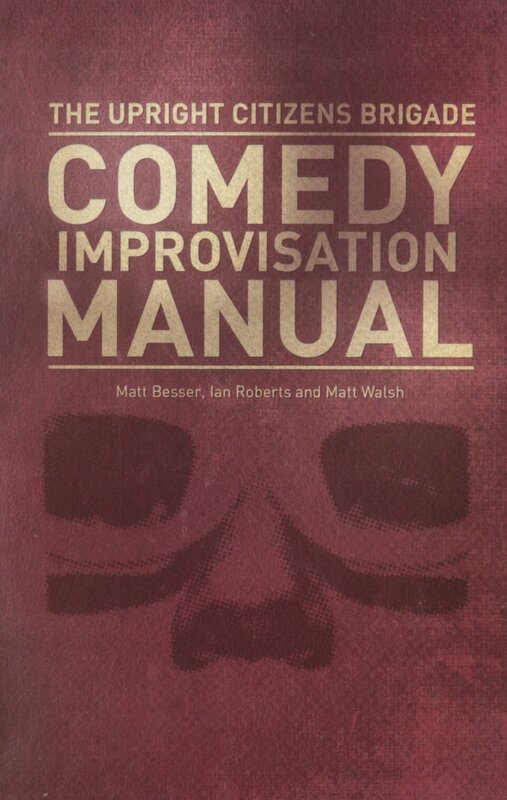 Written by UCB founding members Matt Besser, Ian Roberts, and Matt Walsh, the manual covers everything from the basics of two person scene work (with a heavy emphasis on finding “the game” of the scene), to the complexities of working within an ensemble to perform long form structures, such as “The Harold” and “The Movie”. 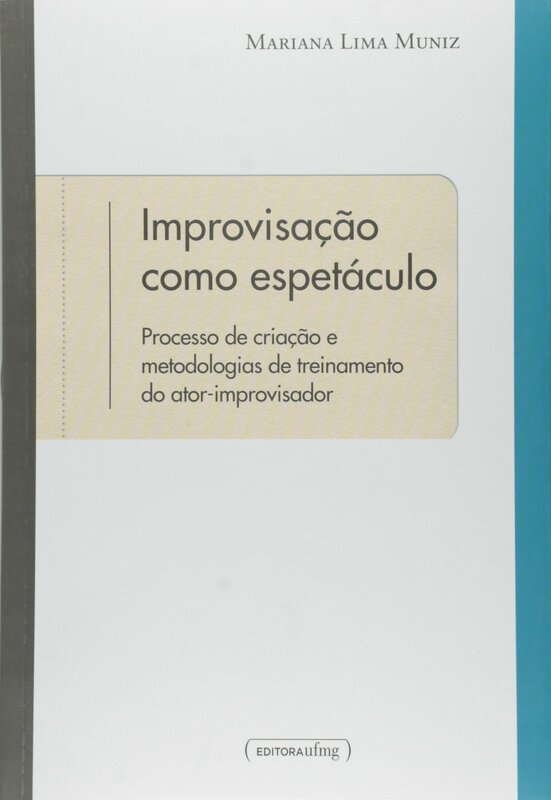 A practical “how to” book, the guide provides exercises throughout to help the reader master each new concept and technique introduced. 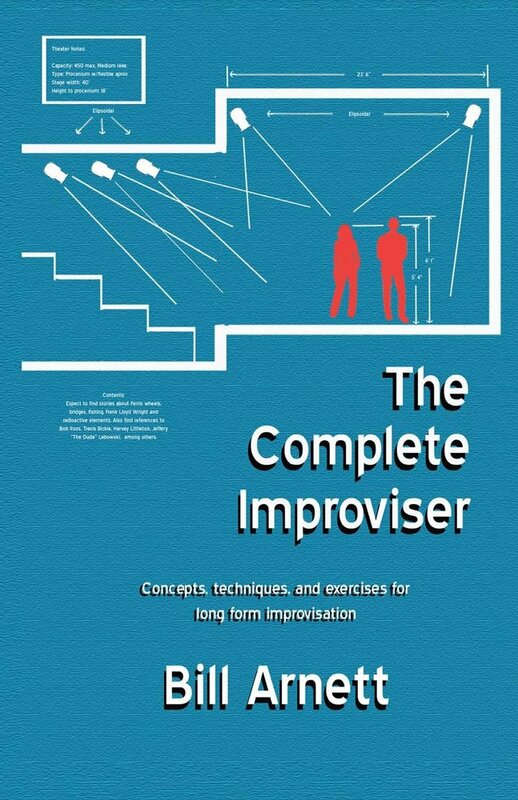 While the manual is written to be understood by beginners with no previous exposure to improvisational comedy, experienced improvisors will find it to be an excellent resource for honing their skills, clarifying concepts, and generally taking their work to a higher level. 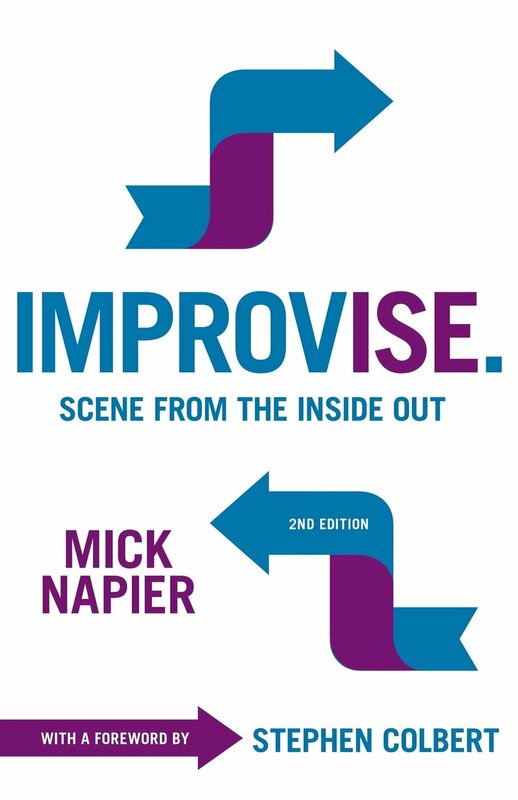 “If it happens in life, it can happen on stage.” With a fresh approach and powerful techniques, the Complete Improviser strives to liberate players from the classic improv rules. 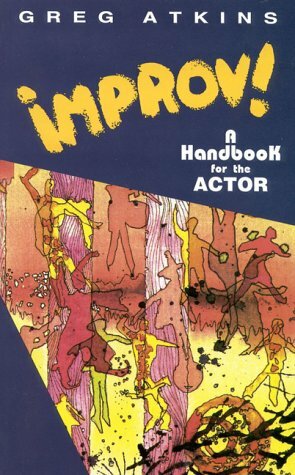 While well-meaning, many of the classic rules and approaches to improv (such as always say yes and don’t ask questions) say that certain scenes and choices are improper or completely illegal. 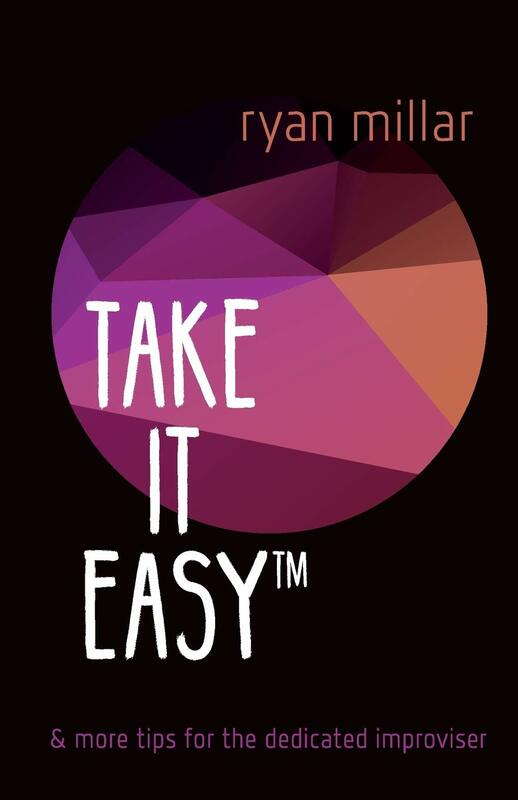 Yet many of those illegal situations happen in our everyday lives. They also happen in the lives of characters in books, TV shows, and movies without any problems. 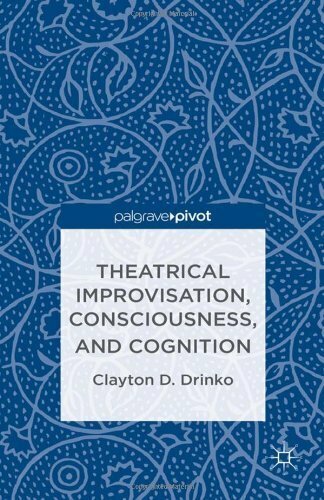 When we recognize and play by the rules of life, many of the common confusions and stumbling blocks with traditional improvisation go away. 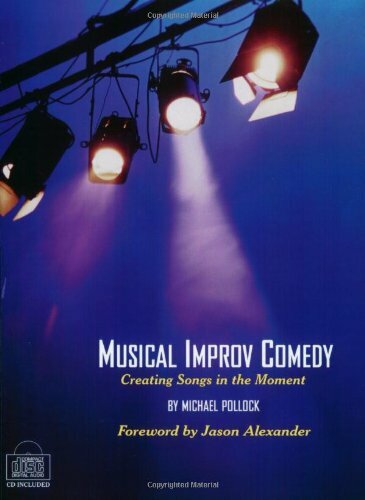 Combining basics with pro tips, actors, improvisers, drama teachers, theater directors and new players of all backgrounds will find tremendous value with this life-first, in the moment philosophy. 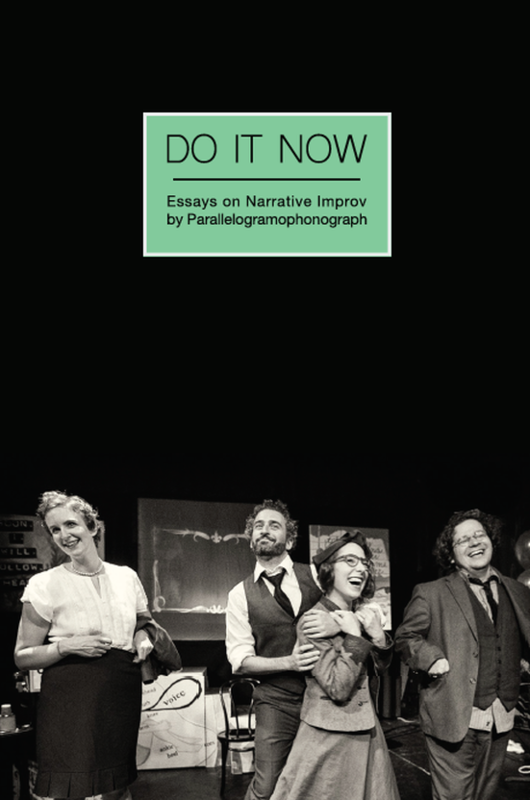 Though primarily focused on Chicago-style long form improv, readers will find information on relationship scenes, game scenes, and long form strategies with sample forms. Included are exercises with examples.